It is with a heavy heart that I send this message to you all. I have decided that it is in my best interest to close the studio. April 20th will be the studios final day of classes. I owe it to all of you to be completely honest. I have worked tirelessly for the last 15 months to create a yoga studio that was a beautiful place to practice but that also provided some income. I have worked completely for free- not even being paid as a teacher to ensure that all of our amazing teachers got paid and all our students had a clean, beautiful space to practice. Fortunately the studio has made enough money to cover most of its expenses each month but nothing more. I believe that Divine has been a beautiful blessing to hundreds of students and our teachers. I am sure I will never fully realize the impact it has had on each of you and those you love. And even if it was only a safe haven for one person it will have been worth it. It is this belief that has kept me going for as long as I have. It is time however for me to honor and love myself and my family. It is time for me to choose me. We completely understand if you feel the need to leave before April 21st but we would be honored to have you stay with us until the end. Details on refunds for outstanding passes to come. I ask that you please use as many classes on your passes as possible to lessen the amount I owe you. Feel free to share them with friends and family members. Each of our teachers are staying until the end. Please fill their classes!! I would like to thank my amazing staff of teachers who have made everything possible. You are all incredible teachers and beautiful souls. It has been an honor to have you serve with me. 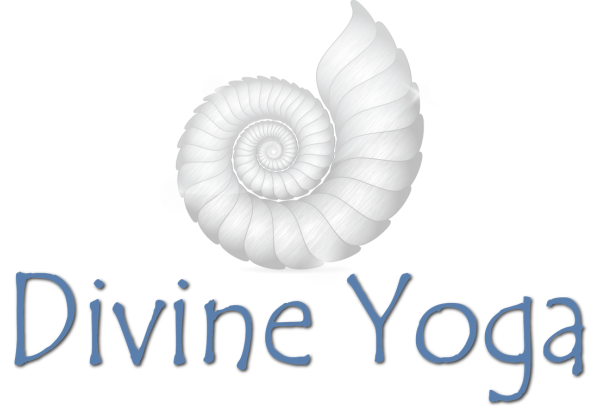 Thank you to every student who took a chance on Divine Yoga by walking through our door and meeting themselves on their mat. For those of you who came back, thank you for helping us stay open as long as we have. For those of you who didn't we hope that life has brought you peace in other ways. It has been an honor to know each of you and hope that our paths will continue to cross. It has always been my prayer to serve you and each student with grace and compassion. I have learned so much from all of you and this experience. Thank you from the bottom of my heart for your patience, understanding and love on this adventure. that has come from this!